Instant gratification has become a hallmark of our culture. 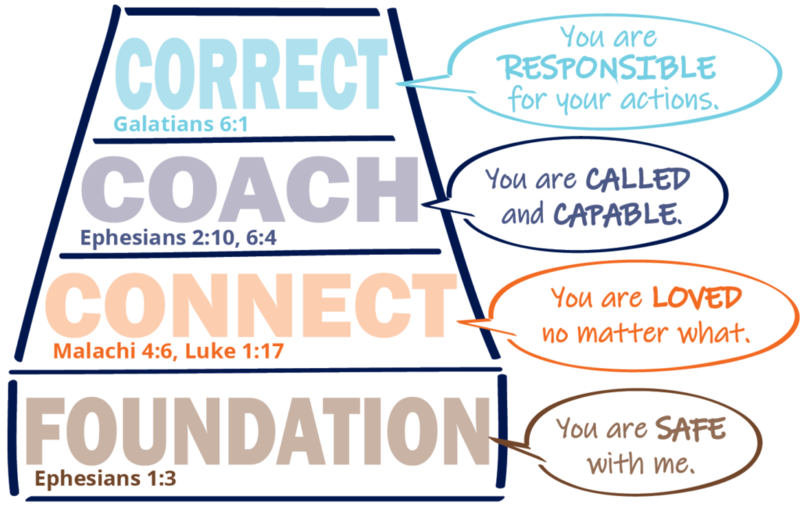 Many parents we coach believe they have failed to teach their kids self-control and self-discipline. Dr. David Walsh, a national expert on media and cultural influences, has coined a term for what he believes is a widespread problem among young people today: DDD – Self-Discipline Deficit Disorder, resulting from our culture of “more, easy, fast, and fun.” What is the point of teaching your kids to be patient when they have answers and enjoyment at the tip of their fingers? (Literally!) 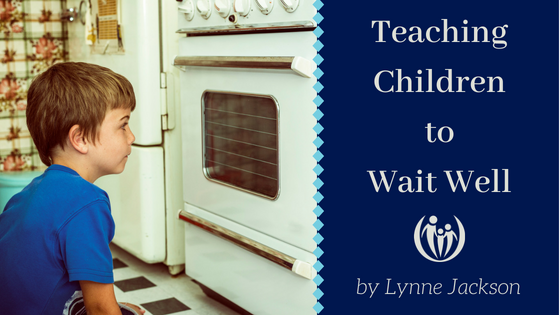 How do you teach your kids that there is joy and strength in learning to wait well? 1.) Begin by looking inward. The difficult job of looking inward is critical when teaching self-control and delayed gratification. It can be hard for us to wait and model this well, especially in our parenting. Before teaching your kids the fine art of patience, consider the following questions: What example am I setting? What are my thoughts and feelings when my children make impatient demands? Do I value patience as a virtue? 2.) Build the value of “patient waiting” with your kids. Patience is linked to good physical health. 3) Encourage your kids as they learn this significant life-skill. When you practice patience (both short and long-term) share the experience with your child. You could even talk about a time when God blessed you and grew your character while you waited patiently. Set your child up to succeed at waiting. When the phone rings, or when fixing dinner, or in that long line at the store, set your child up for success. Smile and ask, “This is a chance to practice patient waiting. How do you think you’ll do? !” Kids will often predict their own success, which greatly increases the likelihood that they’ll succeed. Create opportunities for your child to work toward a goal – for example, a special purchase or activity. For younger children – draw a picture of an object or activity they want, cut the picture into pieces like a puzzle, and give them one piece each time they complete a special responsibility. Help them feel proud about their hard work and good waiting! TIPS FOR TEENS: With older children, you can share your own successes and failures in learning to delay gratification and work toward important things. (Our own children have many times heard the woes of our impulsive timeshare purchase!) Teens are greatly encouraged when parents are open about their own mistakes. Also, make an effort to look for, and compliment, your teen’s small-scale successes like doing homework before being with friends, or coming home from the mall empty-handed. It’s never too late to build new habits! Learn more in our Entitlement Fix Online Course! Four sessions designed with busy parents in mind. Join us today!